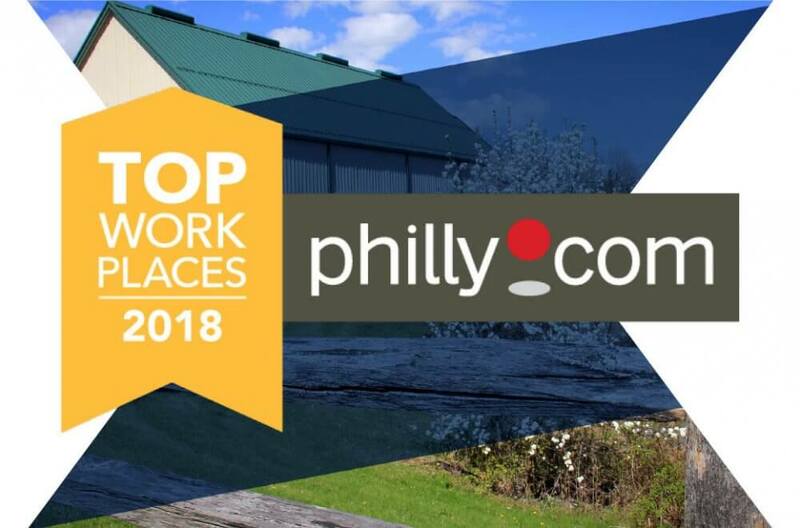 Did you know that Tyndale has been classified as a “Top Workplace” in the Philadelphia area for the second year in a row? That’s right! Based on employee responses to a third-party survey, Tyndale was one of 125 area businesses – and just 40 in the mid-size category – to make the list, with our employees citing Tyndale’s strong values and employee engagement culture as reasons why the feel Tyndale is a “Best Place to Work”. Tyndale prides itself on our commitment to great service – and that means we care just as much about our employees as we do about our customers! Tyndale employees enjoy free healthy snacks, fitness equipment, a FitBit program with contests and prizes, and fun events throughout the year – like a visit from an ice cream truck on a hot afternoon or a hot chocolate bar in the break room around the holidays. Our employees love to give back to the community, too, with our Proud to Help Committee working throughout the year in support of employee-selected causes. As much as this distinction is a draw to current and future Tyndale employees, we consider it a “win” for our customers, too. You can be certain that as Tyndale continues to grow, we will continue to attract top talent and maintain our high-quality products and services. Here’s to many more years as a “Best Place to Work”!